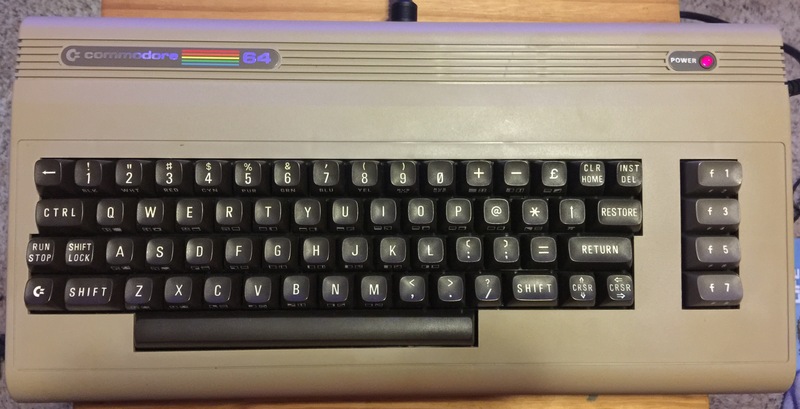 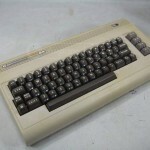 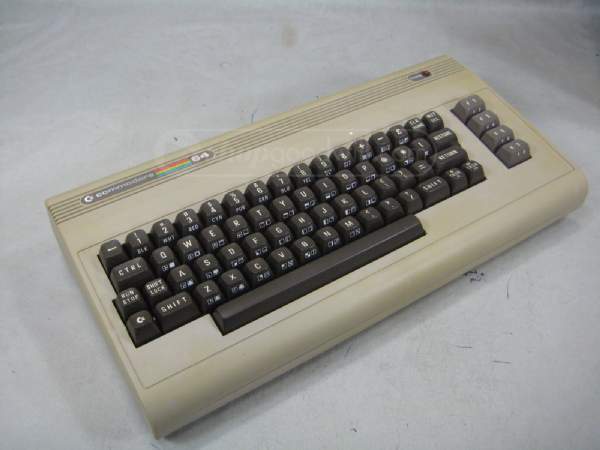 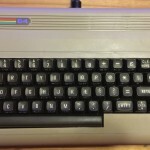 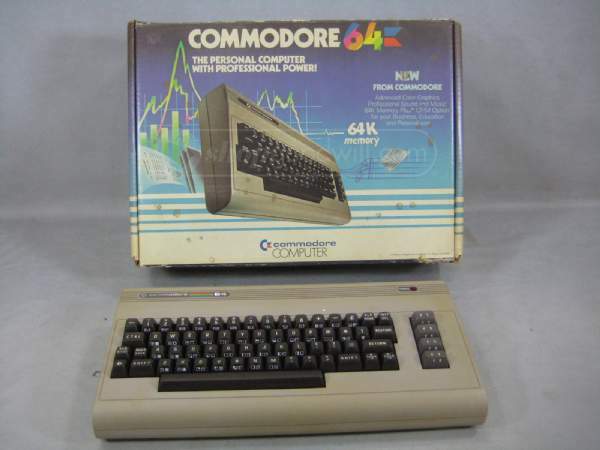 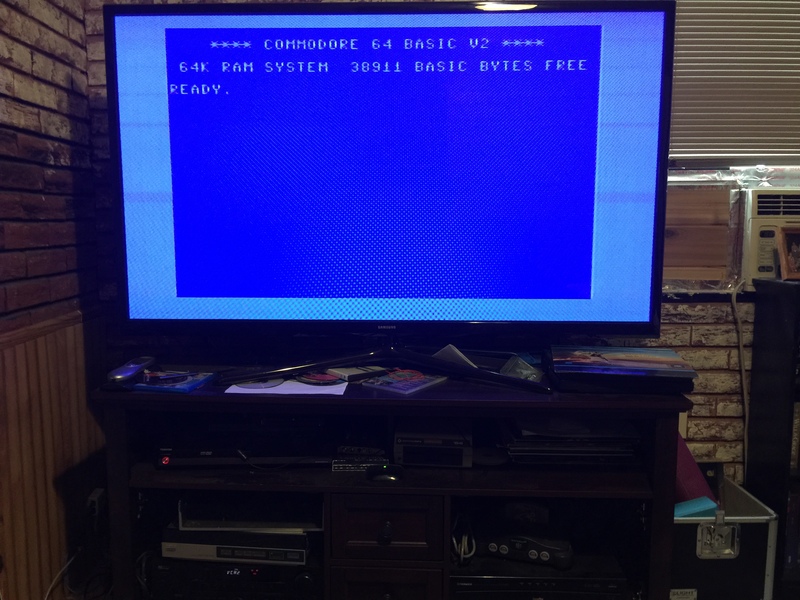 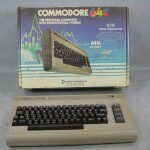 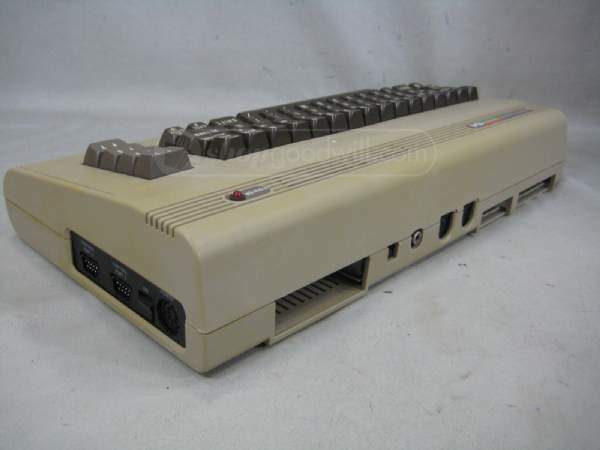 My Commodore 64 (added to my collection in 2015). 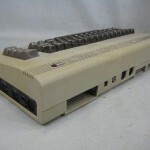 The famous SID sound chip with 3 oscillators with 4 waveforms. 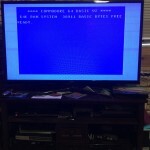 Hooked up to my 60″ Plasma.